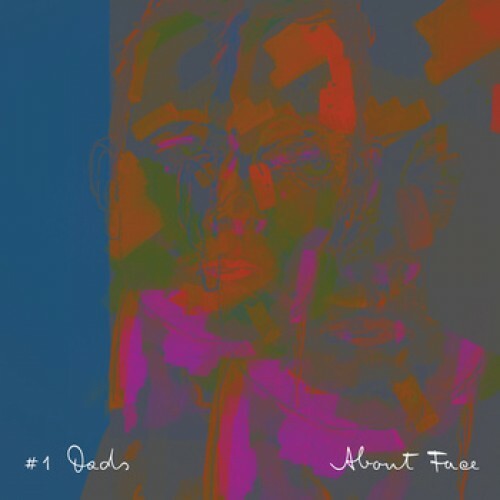 #1 Dads (formerly Dads) is the solo moniker of Tom Iansek, the front man for acclaimed alt-pop band Big Scary. The project is a way for Iansek to remain creative between Big Scary album cycles and touring, and to find a place for songs that would remain homeless outside of his more well-known outfit. 'About Face' is his gorgeous second album; a sparse, brittle songs showcasing the diversity and depth of Iansek's unique talents. #1 Dads sees Iansek venture into collaborative territory, with guest vocalists including Airling, Ainslie Wills and Tom Snowdown (Lowlakes).